IBM Db2® Big SQL is an enterprise-grade, hybrid ANSI-compliant SQL-on-Hadoop engine, delivering massively parallel processing (MPP) and advanced data query. 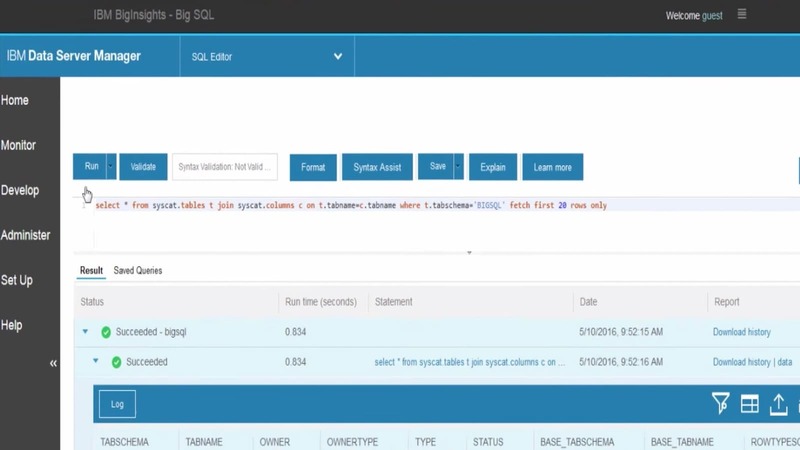 Db2 Big SQL offers a single database connection or query for disparate sources such as HDFS, RDMS, NoSQL databases, object stores and WebHDFS. Benefit from low latency, high performance, security, SQL compatibility and federation capabilities to do ad hoc and complex queries. Understands commonly used ANSI SQL syntax to support batch and real-time data. Shift workloads within public and private cloud and on-premises environments based on your application requirements. Concurrently exploit Hive, Hbase and Spark, using a single database connection — even a single query. Use IBM Data Science Experience and existing Jupyter Notebooks to federate to RDRMS and to Oracle, Db2 and Netezza®. 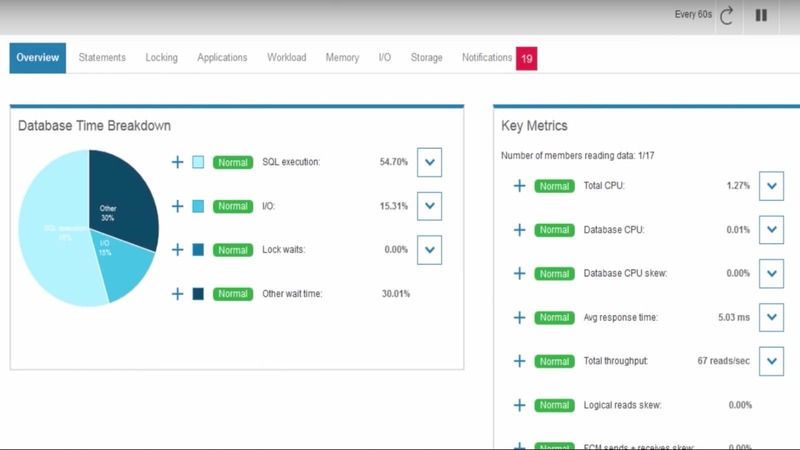 Where all data cannot be moved into your Hadoop system, Db2 Big SQL has unique capabilities to federate the data assets across the enterprise. 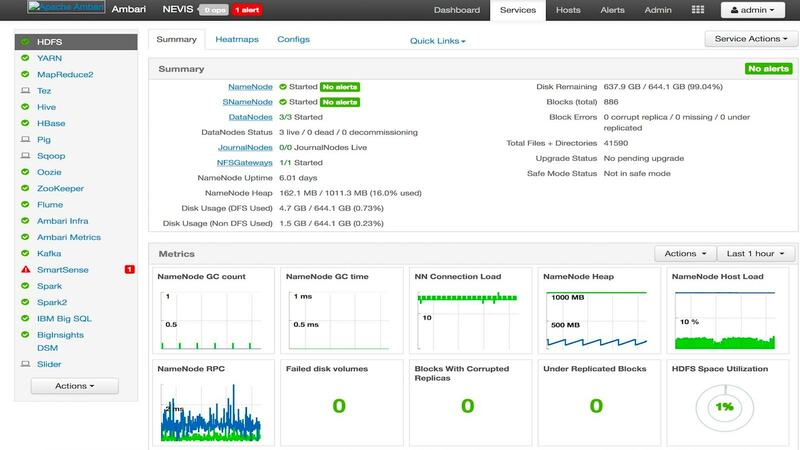 Run all 99 TPC-DS queries up to 100 TB with numerous concurrent users. 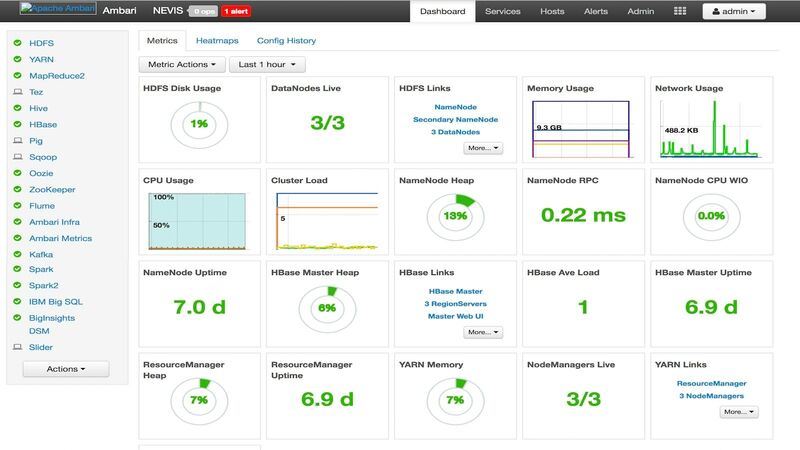 Db2 Big SQL supports multiple workers per node for efficient CPU and memory utilization.